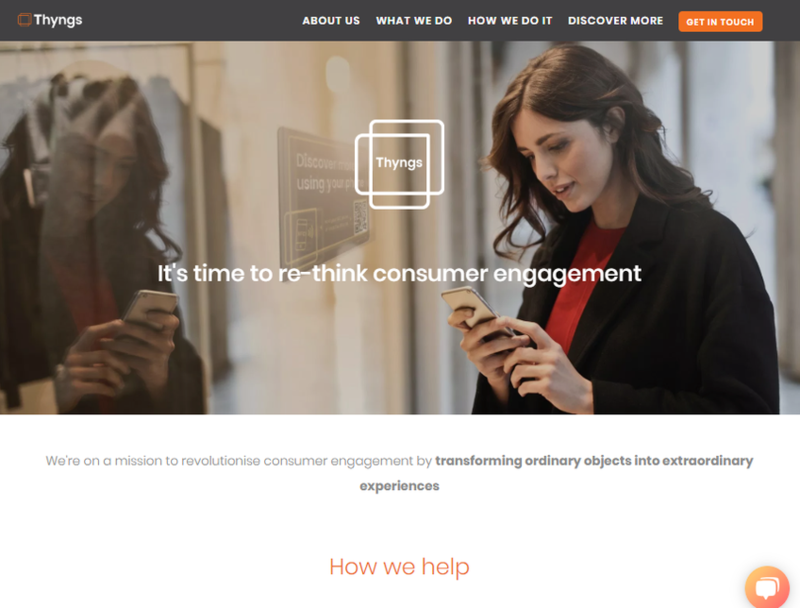 Thyngs is an enterprise-grade technology platform that enables businesses to easily connect offline and online marketing at scale. Their solutions and services help their clients enhance real world experiences by connecting consumers to digital content and payments via their smartphones. 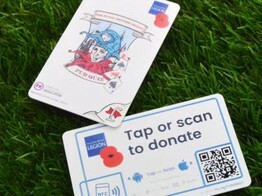 As Armistice Day approaches, the Royal British Legion has introduced a new fundraising tool, a pub quiz pack that includes joker contactless donation cards that let players make donations.